As a former U.S. National ski champion and All American Ski Team member, passion for skiing is what motivated Bob Chambers to found Alpine Sports in 1955. Helping customers be able to ski was more important to Bob than making a profit, so over the years there have been many stories told of customers paying $10 a month for their new skis or boots. Bob also volunteered hundreds of hours promoting ski clubs, races, junior learn-to-ski and physically-challenged skier programs. After 36 years, Bob passed the business to his two daughters, Peggie and Bobbie. He has spent his retirement years racing in the Masters Series and being on the" first gondola" 100 + days a season. In 2002, he was selected as an Olympic Torchbearer for the Salt Lake City Winter Olympic games. 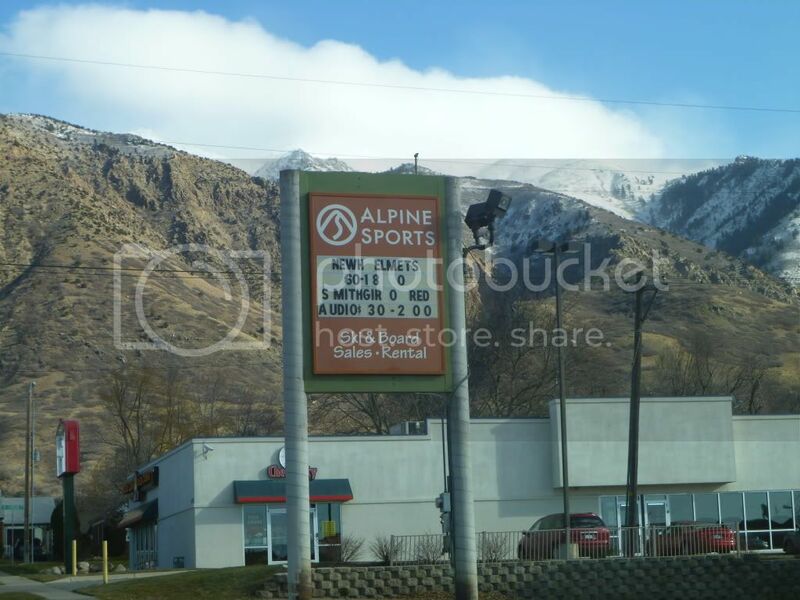 Peggie and Bobbie continue the tradition of specialty retail at Alpine Sports. Outstanding personal service to our customers is a priority. They have been the recipient of various awards, but the greatest moments are when their customers tell them how much they enjoy shopping there. They feel it an honor to have served 3 – 4 generations of the same families. They hope you'll give them the opportunity to let you experience their knowledge and dedication!